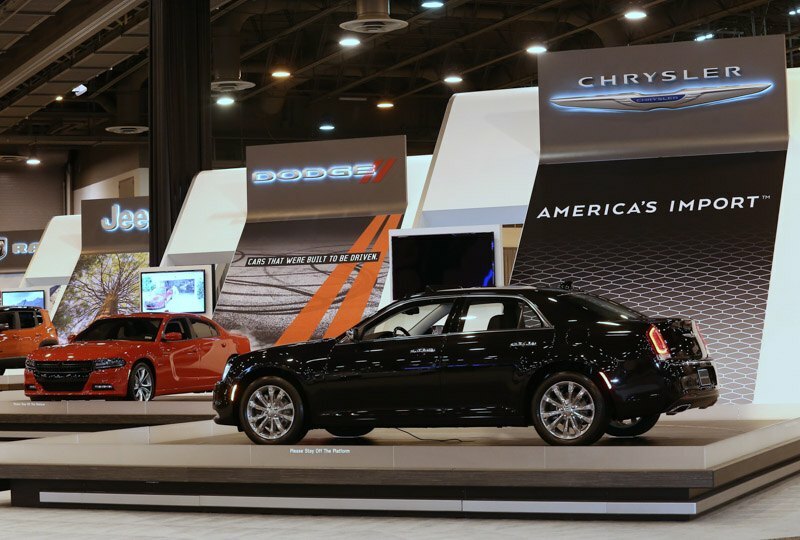 Nearly 40 new car, truck and SUV manufacturers build out the Houston Auto Show bringing their newest vehicles to highlight what is coming to the Houston market. 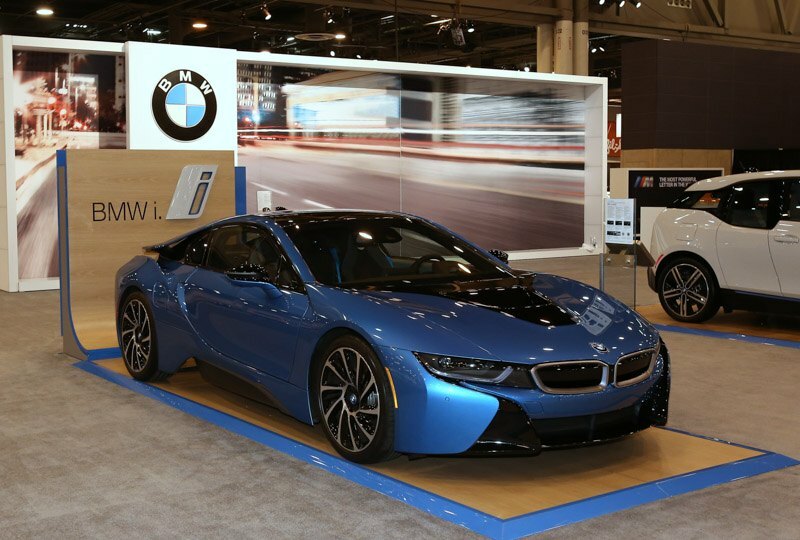 They bring their best, along with future concepts and special editions. 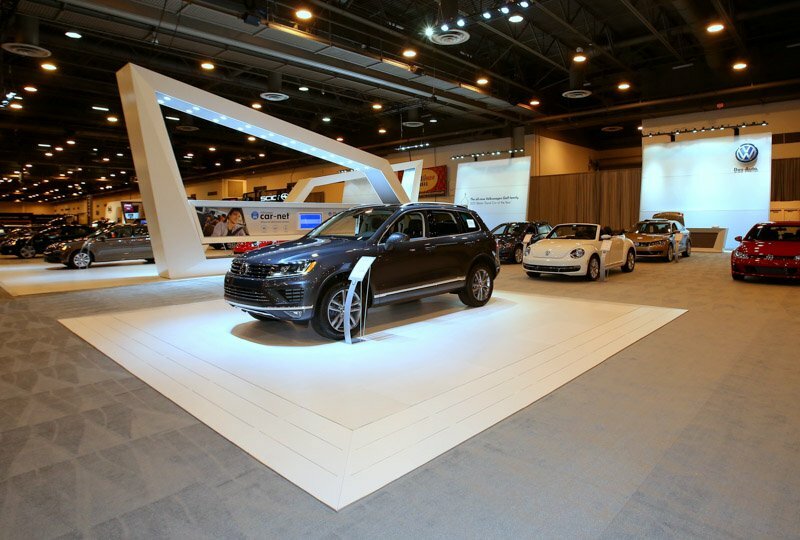 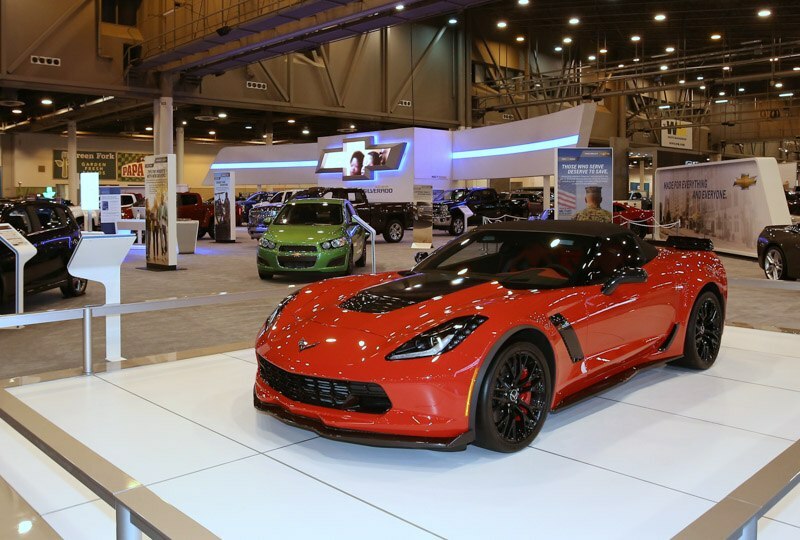 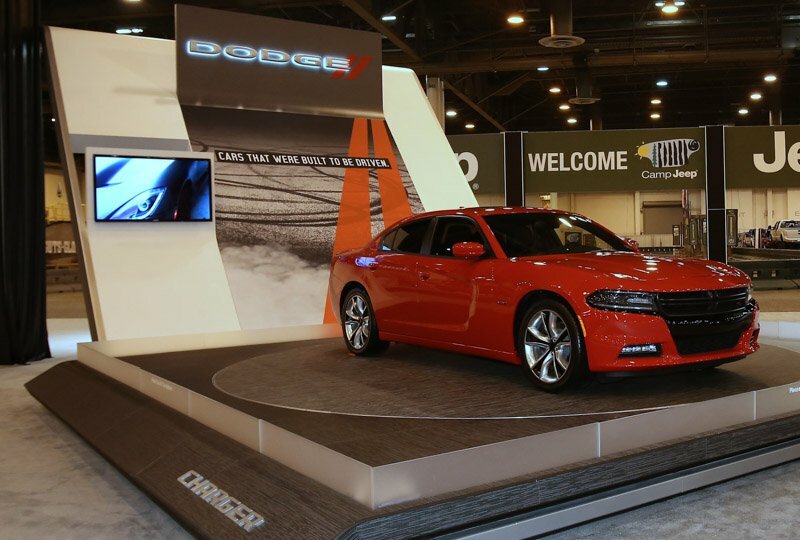 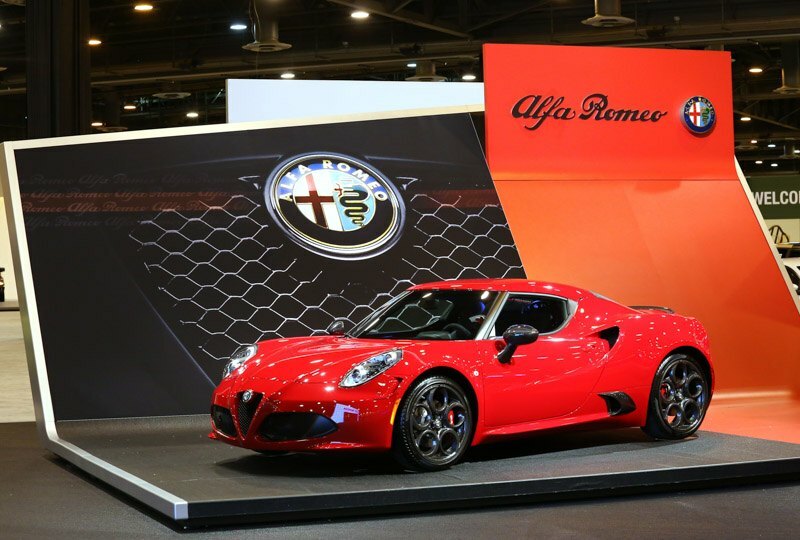 The Houston Auto Show is the only place to see all the manufactures in one place!